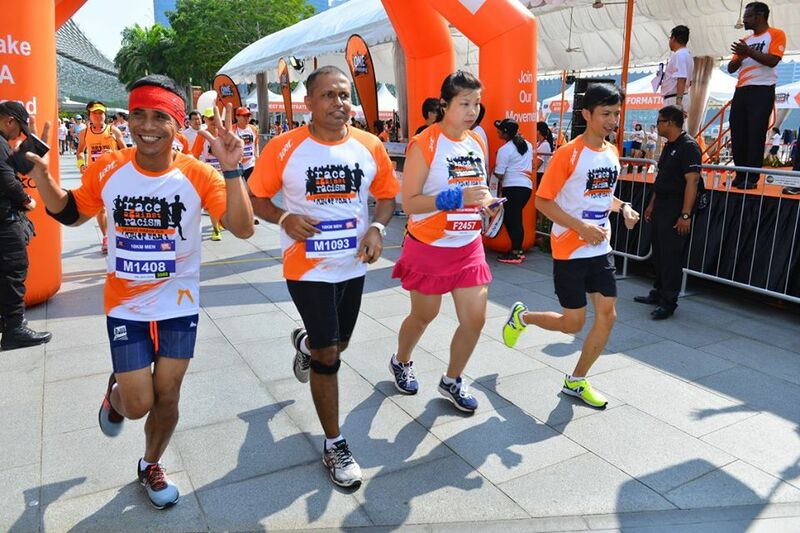 Win a Free Slot for Orange Ribbon Run 2016 | JustRunLah! Giving Away 5 Free Slots! 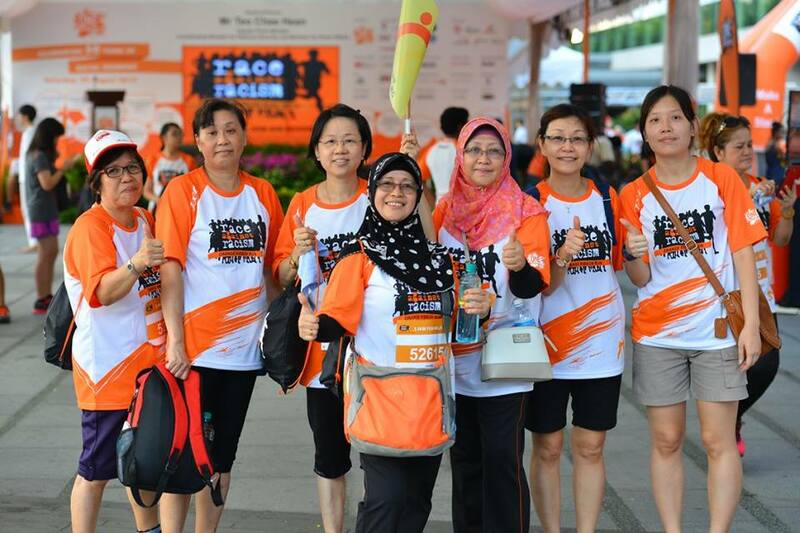 OnePeople.sg, the leading advocate for multiracialism, have been contributing to relentlessly spread the message of harmony and organize the annual Orange Ribbon Run! This year, this special event will be held on 10 September at Bayfront Event Space. The contest has ended. Thank you for taking part. 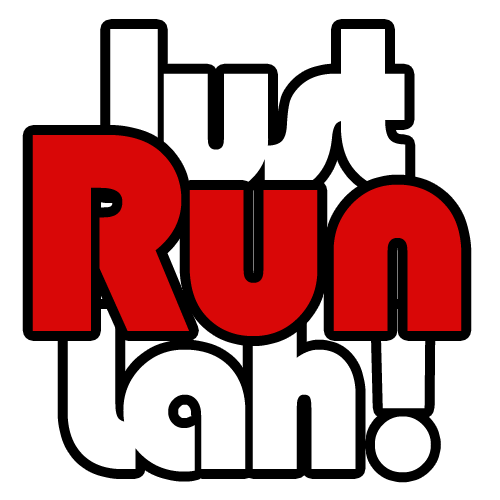 Great news – JustRunLah! readers can now enjoy $5 OFF! Use promo code: FD001JSRNLH during check-out to claim the special price. Click here now to register for Orange Ribbon Run! This article was brought to you in cooperation with OnePeople.sg. i like to receive free slots in 5-10 km runs.